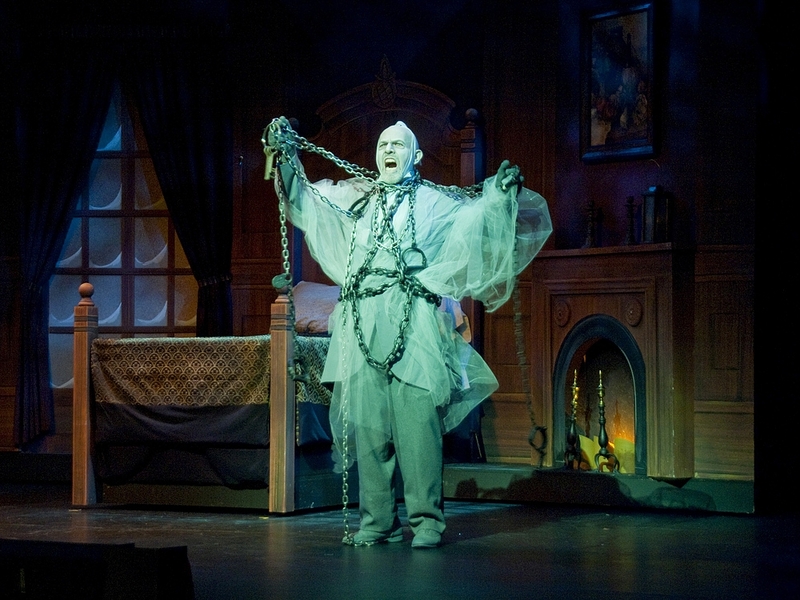 With the rapidly approaching holidays, for which I am, as usual, completely unprepared, my thoughts with regard to Electronic Content Management (ECM) turn to Jacob Marley. The image occurred to me as the result of conversations with two court administrators who I have known for a long time. One of them led his court into ECM several years ago. The other still must work with a paper-based system. Both, of course, are struggling to manage in the current environment of reduced budget and staff, coupled with increasing demands for service. The other administrator spoke of “dragging the physical files and papers around like a chain.” Hello, Charles Dickens. Not only had he not had nearly the flexibility to absorb the revenue and staffing decreases, but more and more “links” are being added to the chain every hour, every day, every month. After five years, his storage space had overflowed. With no budget for more long-term, remote storage, the documents were crowding out precious meeting and work areas. Files had long since filled every unused nook and cranny. In Marley-esque fashion, the agony is growing worse. Because files and documents are increasingly hard to locate, more and more copies are being printed, taking up even more space. Here is the bad news: This is just The Ghost of Christmas PRESENT! As every child finds out the first time he or she reads or sees “A Christmas Carol,” while the Ghost of Christmas Present lets you see some disturbing trends and clues, he’s a real party animal compared to The Ghost of Christmas Future. All the things that still make it worthwhile today to keep on going are in serious danger of being completely overwhelmed unless there’s a major change in the way things are done. The great thing about “A Christmas Carol,” is that, in the end, it is a story of hope. The whole reason Marley and his ectoplasmic buddies showed up was to let Scrooge know that CHANGE IS POSSIBLE. How long do you have? No way to tell; so better start ASAP- today is not too soon. For the same reason, I offer this little parable. Would it have helped to have started seven years ago? Sure. But that’s water under the bridge. Courts are not yet at the tipping point; there is still time (and followers of this blog will know that there are ways, even in the current budget environment) to embark on implementation of ECM. That may very well not remain true forever. But it is true today.